Bafana Bafana has been handed a difficult but still a good draw for the 2019 African Cup of Nations (Afcon) tournament according to head coach Stuart Baxter. The South African senior national men’s football team was drawn in Group D against fellow former African champions Morocco and Cote D’Ivoire and neighbours Namibia during the colorful and spectacular draw that took place at the Pyramids of Giza in Cairo in Egypt. The tournament starts on the 21st of June and runs until the 19th of July. Group D matches will take place at Al Salam stadium in Cairo and Bafana kick-off the tournament on the 24th of June against Cote D’Ivoire, followed by Namibia on the 28th and Morocco on the first of July. 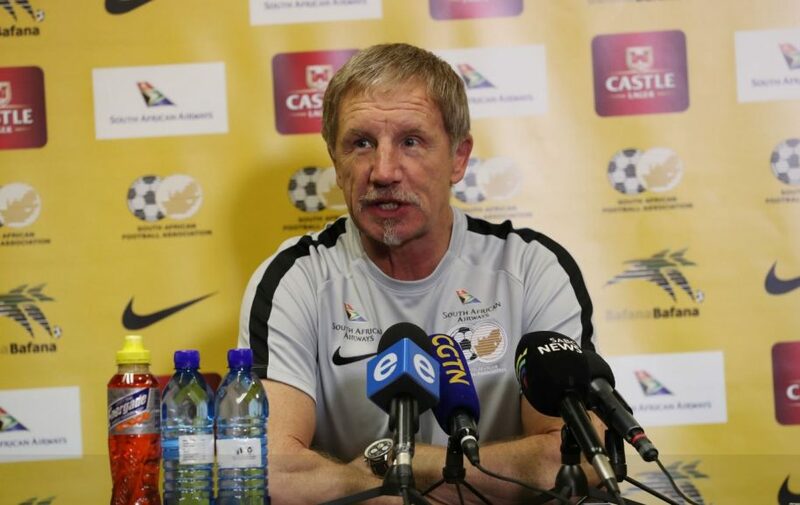 The post Baxter remains optimistic despite difficult Afcon draw appeared first on SABC News – Breaking news, special reports, world, business, sport coverage of all South African current events. Africa's news leader..